Your story is unique and special & our films are especially crafted to be as equally unique and special. Through purposefully shot compositions, and working with the lighting conditions, our films eventuate into timeless pieces that truly capture the special moments of your day. We have carefully crafted three packages, with coverage starting at 10 hours. A Same Day Edit is your wedding day highlights shown at the night of your wedding Reception. We have a dedicated editor who creates a film that includes your morning preparations, ceremony, location shoot and the entry of your reception. We have options available for you to upgrade to a Same Day Edit. A short wedding film focusing on the key moments of your wedding day and incorporate audio from the Ceremony and Reception, to really tell your story. This is a timeless film that is truly yours, and no one else’s. Timeless music is chosen that suitable to your style of wedding. The style of music varies for each couple and for the events that unfolded. 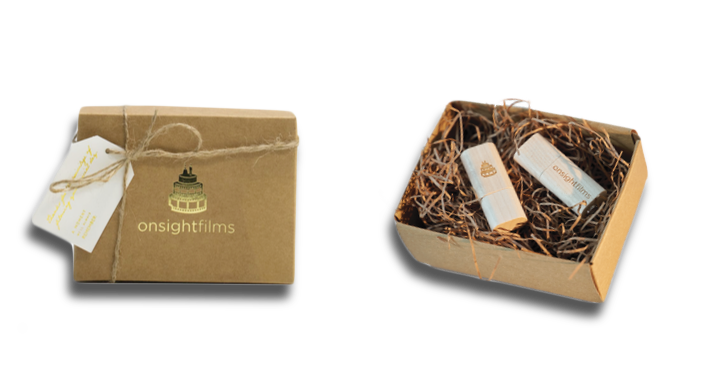 We understand that your wedding film can be treated as an heirloom, passed down the generations. That’s why we ensure the most important parts of the day, including your Ceremony, speeches, and Bridal Waltz are captured in full. Other moments from the day are also edited, with a selection of complementing music played in the background. At times, our couples fall in love with their Storyteller Highlights that they just want to see more of their wedding day in the same creative editing style. We now offer an optional extended 20min Feature which gives our couples more moments to relive, with the same engaging editing style. All films are presented on USB in High Definition, playable on TV’s, PC’s and other USB compatible devices.